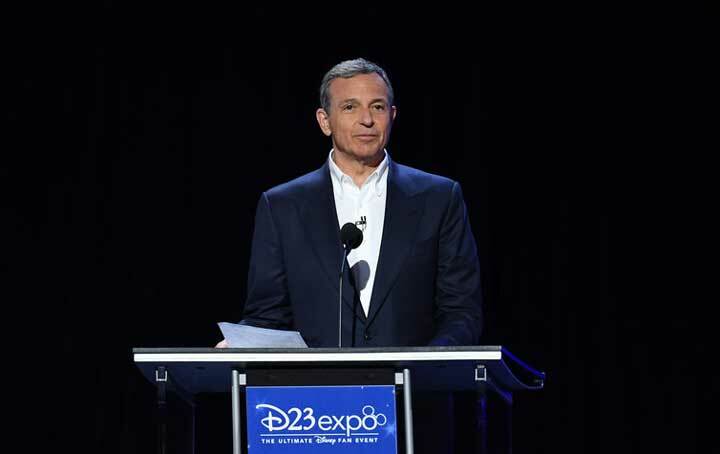 A few weeks ago The Walt Disney Company held its year’y shareholders meeting in Texas. It was mostly a meh meeting notable for Disney theme park cast members talking about how much they loved their jobs while outdoors other Disney theme park cast members protested over the need for more compensation from The Mouse House. Fiscally things look good for Disney. Box office results are setting records for 3 years running, Disney’s theme parks are chugging along printing money for the Mouse, and even though ESPN wasn’t as profitable, it was still making money. There is a mega acquisition on the horizon with 20th Century Fox that promises to transform The Walt Disney Company unlike any other business decision previously. So the timing is a bit unusual that the company is choosing this week, to announce a major realignment of its internal organizational chart. Why it wasn’t announced at the shareholders meeting seems odd to me. This is exactly the sort of announcement you make there. Disney is shuffling its businesses into four segments: the newly-formed Direct-to-Consumer and International; the combined Parks, Experiences and Consumer Products; Media Networks; and Studio Entertainment. The reorganization is effective immediately. The new Direct-to-Consumer and International Business segment will be led by Kevin Mayer who has been Disney’s Chief Strategy Officer since 2015. He will report directly to Iger. 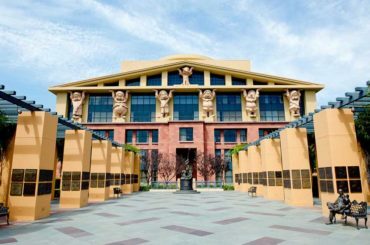 This division will work to reach audiences across all of Disney’s media properties, including its online and direct-to-consumer platforms. 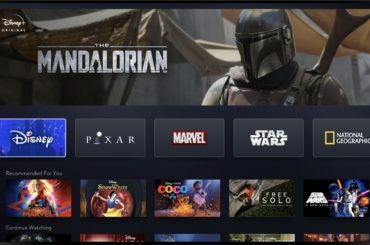 Essentially the new streaming platforms for ESPN and Disney branded content, Hulu, and Disney’s international media businesses. Bob Chapek will become the leader of a newly constituted Consumer Products and Parks division. Chapek comes from the Disney Consumer Products side and currently leads the Walt Disney Parks and Resorts, so this merger probably seems natural for Disney. In terms of both promotion and practice Disney has often conflated the experience of shopping and vacationing. They couch both in the language of stories. 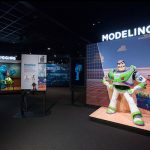 The danger is that the focus becomes less on excellence in guest service and storytelling and more on just finding profitable franchises that can work across both consumer products and the parks and resorts. If you do this, you risk eliminating the exciting in favor of the bland. At that point, the magic fades away and Disney becomes just like every other company (and therefore subject to the whims of consumerism). Witness the company’s plain, story free, new edition of Disney Stores. There is nothing magical about those destinations. If you looked quickly you could confuse them for nearly any other mall retailer. All this comes while Disney is busy looking for an internal champion, a leader who might one day replace current Chair and CEO Bob Iger. This reorganization can be seen as pitting Kevin Mayer against Bob Chapek as the leading contenders. As a consumer and fan of the Disney product, you probably won’t notice many if any changes. However, going forward Disney’s attempts to reach the next generation of Disney fan will look different thanks to these two new divisions. It will be interesting to see if there is yet another change once the 20th Century Fox purchase is completed. No matter how you slice it, this is a very different cut of cheese than the one Mickey Mouse once stood for. 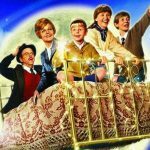 What do you think of 2018’s Walt Disney Company?